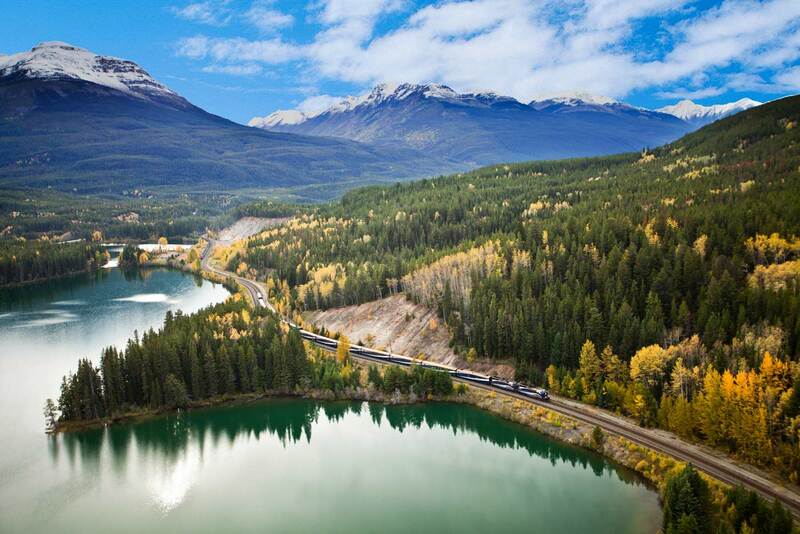 Rocky Mountaineer offers over 45 unique Canadian vacation packages and five distinctive rail routes, rich in history and natural wonders, through British Columbia and Alberta. 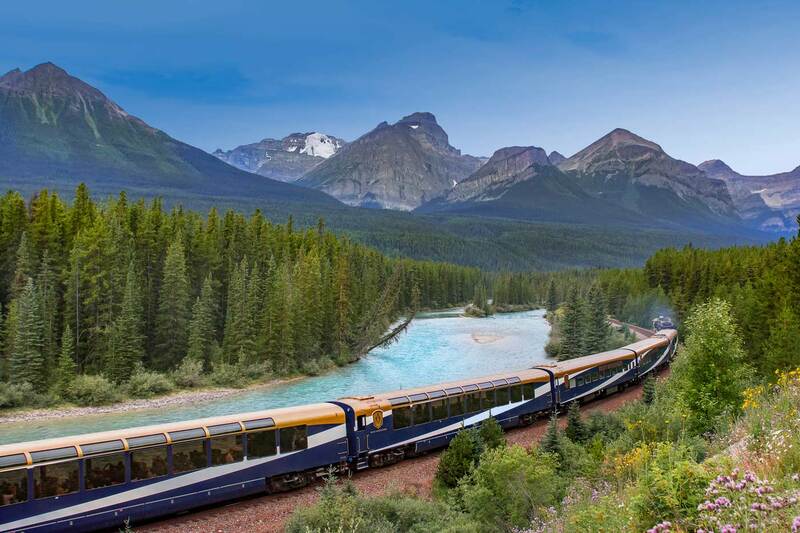 This world renowned, luxurious train travels by daylight through the wild beauty of Canada's West and is the best way to experience the majestic Canadian Rockies, a UNESCO World Heritage Site. 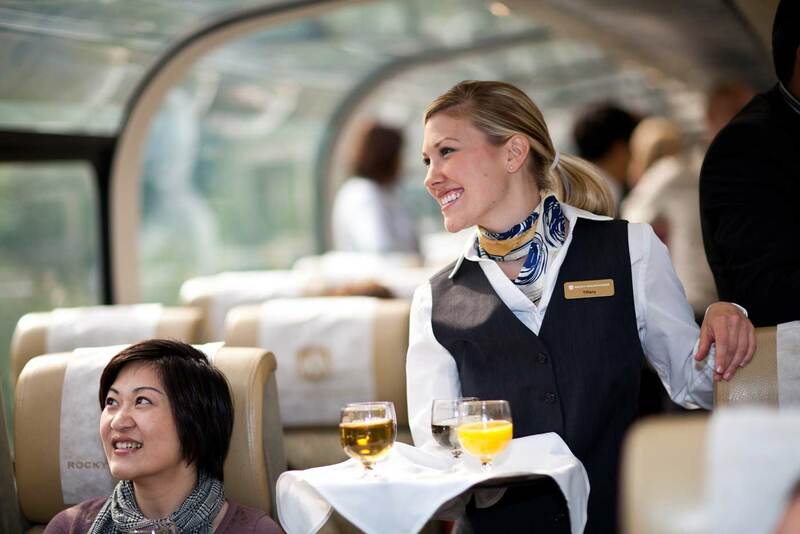 Over the past 25 years, Rocky Mountaineer has grown to become the largest privately owned luxury tourist train company in the world and has welcomed almost two million guests from around the world. 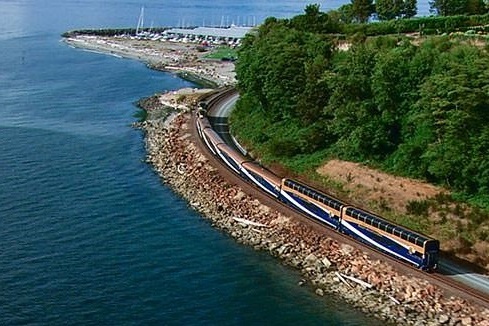 This video showcases the luxurious beauty of the GoldLeaf Service with custom glass-domed bi-level coaches.